How do I become vegan? The fact that you've experienced a shift in consciousness, and that you're here, physically researching ways to become vegan, means that you've already taken the first step. It's no easy road, that's for sure, but it's most certainly a life choice that will not only benefit the environment and animals but benefit your life in more ways than one. It's a process though, so take it one step at a time. 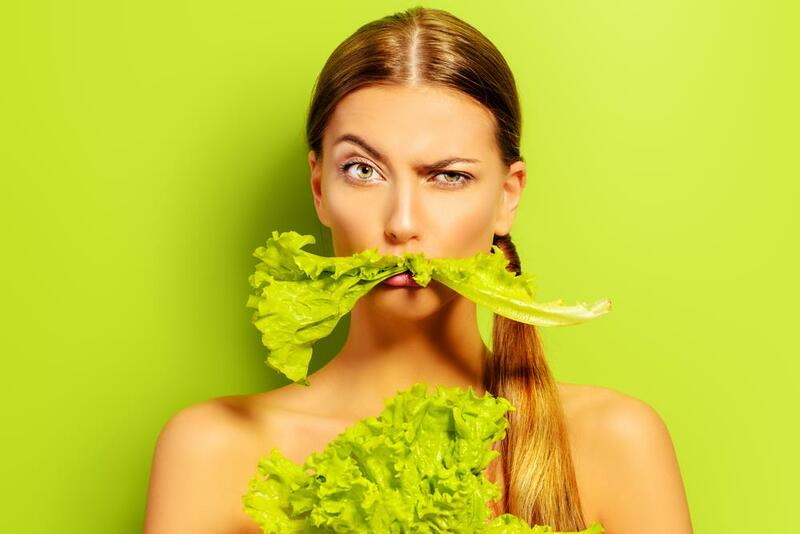 Over one million people on earth are malnourished and plant-based farming more lucrative and sustainable than that of animal farming and its accompanying diet. The key here is to keep your primary, conclusive objective at the forefront of your mind throughout this transition. 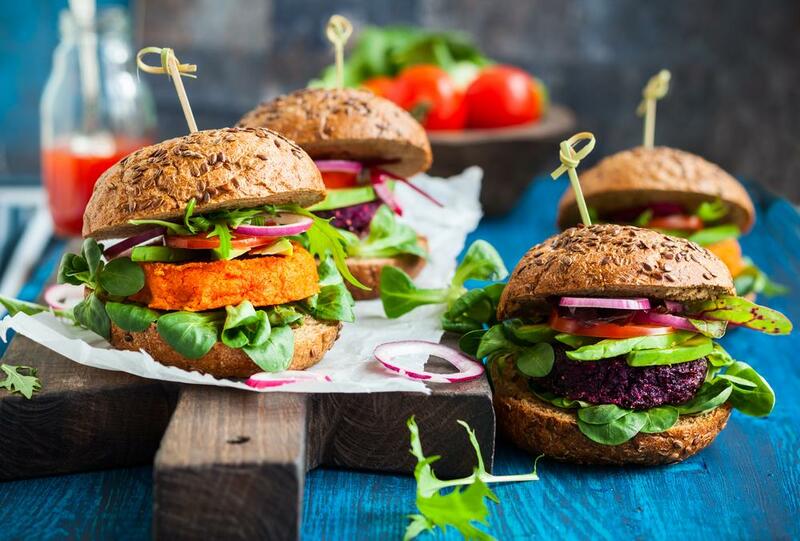 It's understandable that you may not be able to switch immediately and so adding changes to your meals on a day to day basis a lot more realistic and simple. ed substitute for nearly every product. This way you educate yourself while trying new products, and simultaneously making the change slowly. Even though you may truly be considering veganism, procrastination is so often a hurdle that many people struggle to rise above. Whether you're under the impression that it may be costly from a financial perspective, or that you may need to do weeks of research, that type of thinking simply won't help. If you're serious about making this change, you need to set yourself a realistic start date (even if it's a progressive transition) and stick to it, no matter what! Often times, once we've started a life transition, whether it be quitting smoking, exercising or becoming vegan, keeping it up long-term isn't easy when there are unforeseeable challenges. When it comes to sustaining a vegan lifestyle, being late for work or arriving home late shouldn't deter you from achieving your goal, which leads to our next point; plan, plan, plan. 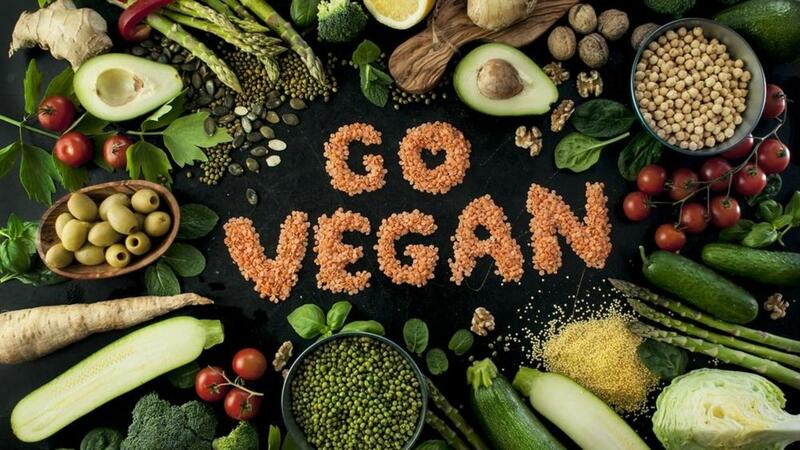 A vegan doesn't eat any animal-derived foods or use animal products at all. Even animal by-products are forbidden, and so a vegan only eats plant-based foods. On top of not eating meat, poultry, seafood, eggs, or dairy, vegans avoid using products made from animal sources entirely. This includes things like leather, fur, wool, plastic bags and even fabric softener. When you're constantly on the go (as is the case with most people in our day and age), it's easy to relapse when it comes to your diet. You work overtime and get home late, starving. You haven't planned your meals properly and in a moment of hangryness, you grab whatever is available and wolf it down. Don't let this happen. 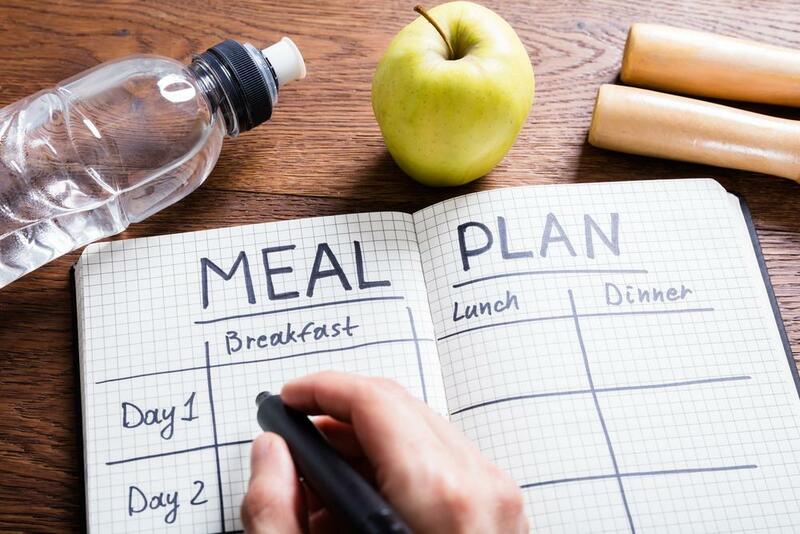 Work closely with a 21-day eating plan. There are many of them that you can reference online. This is the best way to be fully prepared for great lengths at a time. Purchase your food for the week in one go – unfortunately, because you'll be eating mostly fresh produce, you won't be able to buy all your food for the month in one shopping session. Of course, there are exceptions such as oats, rice, nuts etc. 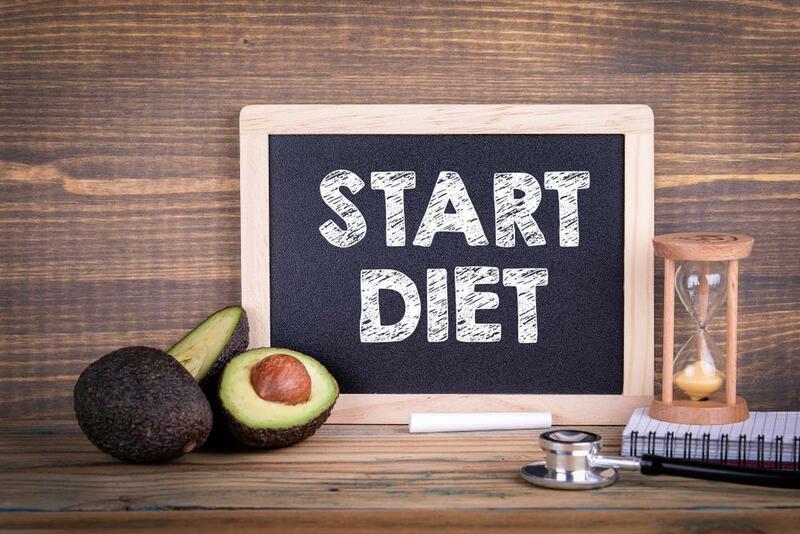 Just make sure to follow the diet strictly and plan ahead always. As briefly touched on, committing fully to something takes a lot of willpower and unwavering devotion. Don't be too hard on yourself, going vegan is a learning curve. It's important you allow yourself time to fully learn about the multiple aspects of veganism. It's a long haul so remember to stay positive. Stay encouraged by joining vegan forums online, keeping active on Facebook groups for vegans and speaking to likeminded people as often as possible. 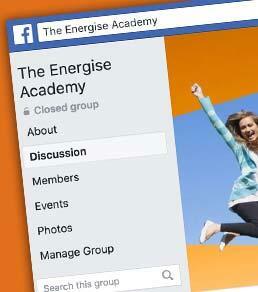 Another terrific way to fully transform your life is to join our Energise Life Programme. We support anyone that is truly serious about taking steps towards a healthier lifestyle in food, fitness, and their overall wellbeing. This includes actively moving towards a more plant-based vegan lifestyle. 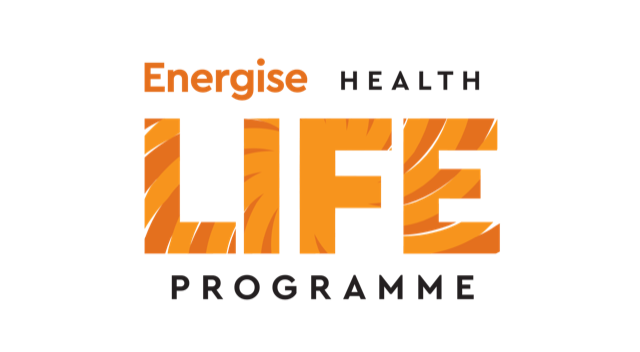 What is the Energise Life Programme? This program gives you access to coaches and mentors that will assist in influencing your life transformation. They will guide you, encourage you and mentor you along the way. 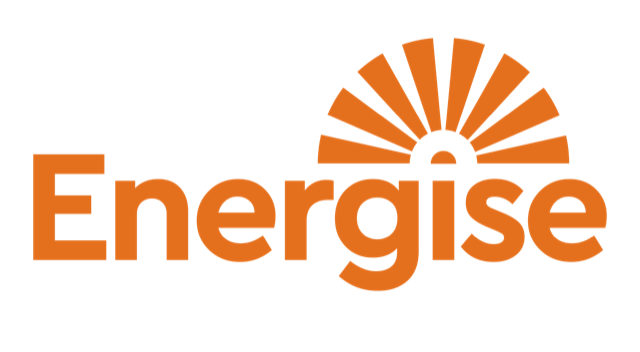 Have a read through this article to gain a deeper understanding of what we mean.